Fleetwood Town manager Joey Barton wants the team to learn from their loss in their first League One game this new term. 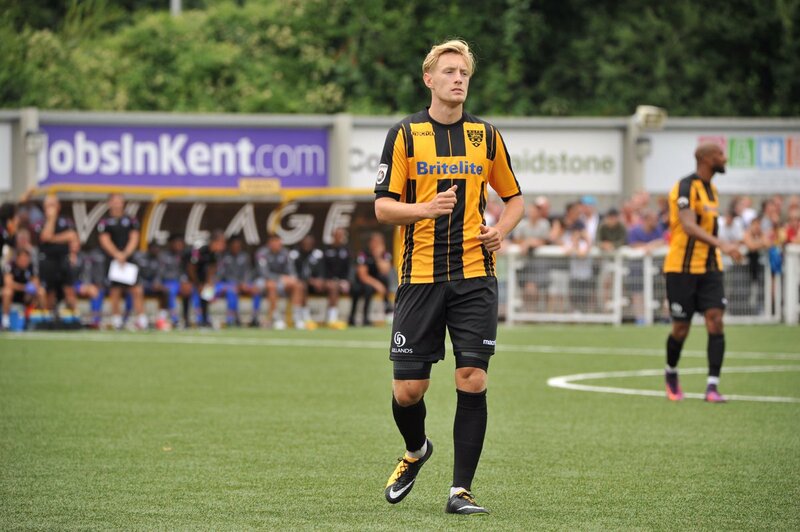 Joe Pigott’s sole effort in the 60th minute was enough to ensure Barton started on a sorry note in his new managerial duties. AFC Wimbledon ensured they held on to their sole goal to take all three points from the game. KwesiAppiah and Pigott could have scored much earlier in the game but it was Pigottwho eventually scored after an hour of action. Before Pigott netted, Fleetwood could have gone ahead through Tommy Spurr but it was saved by goalkeeper Tom King. Shaun Miller has rejoined Crewe Alexandra on a permanent basis, according to reports. The striker agreed to two year terms with the League Two outfit. The 30-year old returned to the club on a loan deal in January from Carlisle United. The talented player started with Crewe Alex back in 2006, going on to score 43 times in 179 games. He moved to Sheffield in 2012 while also appearing for Coventry and Morecambe. He played on loan spells in Shrewsbury, Crawley and York. In recent news, he would be remembered for being the first player to be found guilty of simulation based on the then newly implemented Football Association laws. He was banned for two games last October. 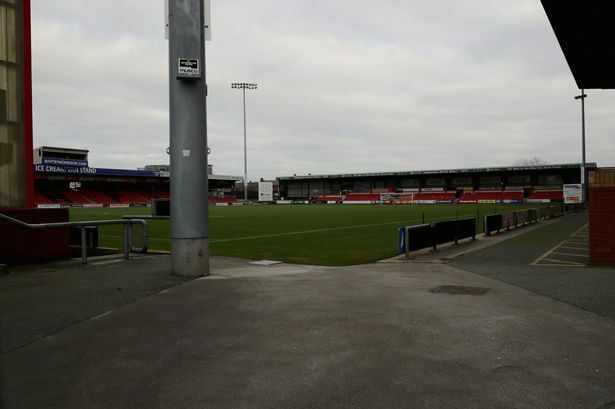 Crewe Alex defeated Chesterfield 5-1 at home on Saturday. Chris Porter grabbed a brace as the League Two side continues their decent start to the campaign. The result was expected as their visitors were struggling after six games in the league. 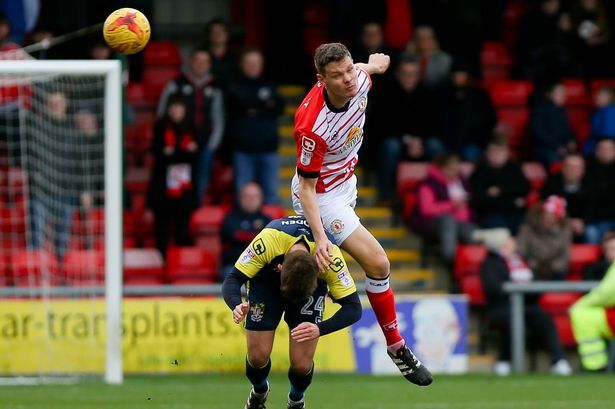 Porter scored his season’s fifth, sending his effort past Tommy Lee at the meeting at Gresty Road in the sixth minute. His effort was the major highlight of the first half even though Chris O’Grady sent a volley in an equalizer attempt and Matthew Briggs had a chance. 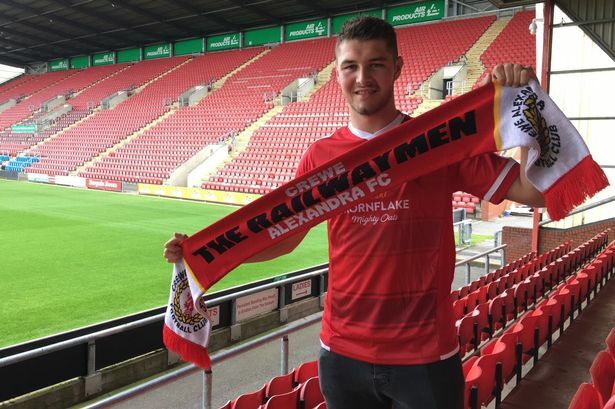 Crewe Alexandra’s new player Eddie Nolan said that he is prepared to play anywhere in the defence in order to get enough playing time in the team. Indeed the player is a versatile one and should prove to be useful for the Crewe Alexandra boss during the course of the season. The player who was signed from Blackpool is currently on a one-year contract and has the option of signing a second one if ever he performs well. Eddie Nolan who has represented the Republic of Ireland at international level said that he does not have a favorite position at the back and that he is prepared to help the team whenever they need him. He said that he had had a great season last year with his team winning promotion, but he was disappointed to not having played more. This is why he wants to play anywhere he can at the back in order to get enough playing time. 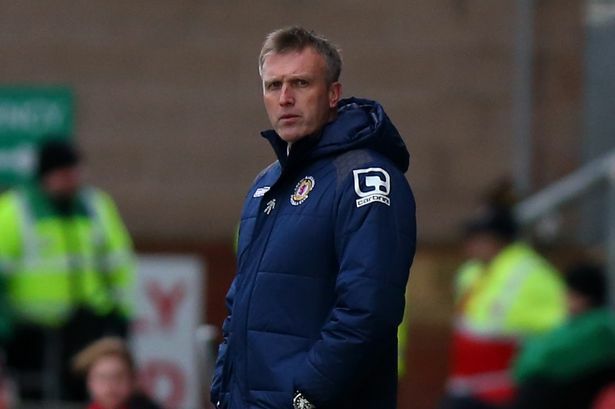 Manager of Crewe Alexandra David Artellhas challenged his players to get more victories and get awarded with new deals by the club. The club seems to have escaped the relegation zone after earning 45 points. However, reports have it that most of the players of the club could have expired deals from this summer. This likely informed the advice to win more games and get new deals. 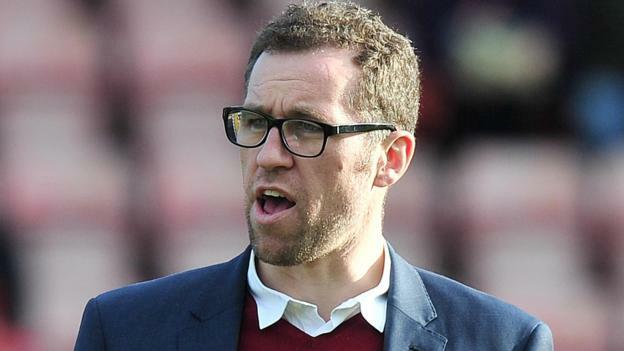 Paul McCann, a former coach for Crewe Alexandra, who worked with the club during the 80s and 90s has been suspended by the FA. McCann had worked with Crewe Alex as a voluntary youth and reserve team coach. He worked with Dario Gradi, the club director and former manager. However, in 1991, McCann left the club side in a bid to pursue another career abroad. McCann has denied being involved in any wrongdoing. This did not stop his license from being suspended by the safeguarding panel of the FA. Attempts to get confirmation from the FA following the suspension of McCann’s license is yet to yield any positive response as the FA have not confirmed the suspension or any details that concern it.